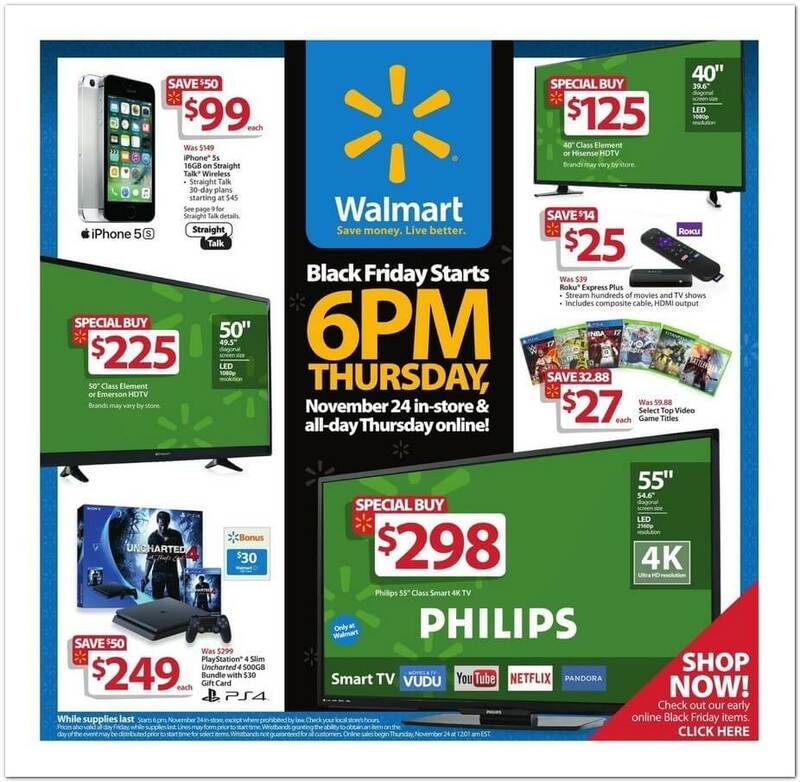 The wait is finally over, Walmart’s Black Friday 2016 Ad has been released! With over 34-pages of deals and doorbusters Walmart has put together another great selection of Black Friday Deals for shoppers. Walmart stores will open their doors at 6pm on Thanksgiving day but you can shop their Black Friday Deals online all day long and avoid the lines.